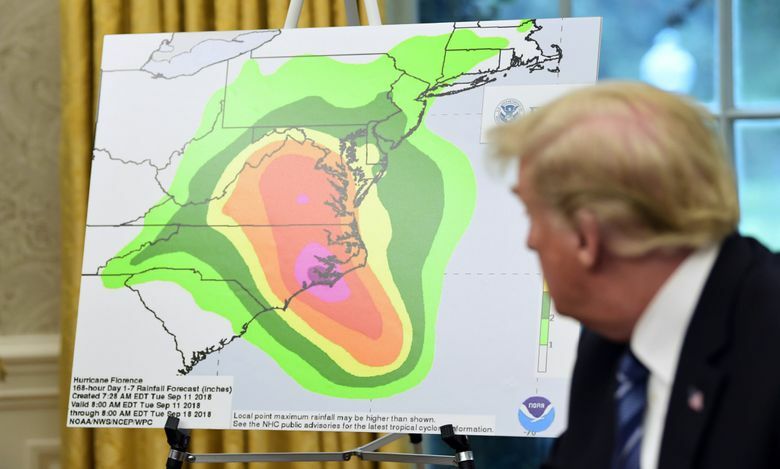 The storm is projected to make landfall somewhere in the Carolinas on Thursday, bringing flooding, storm surge and high winds. 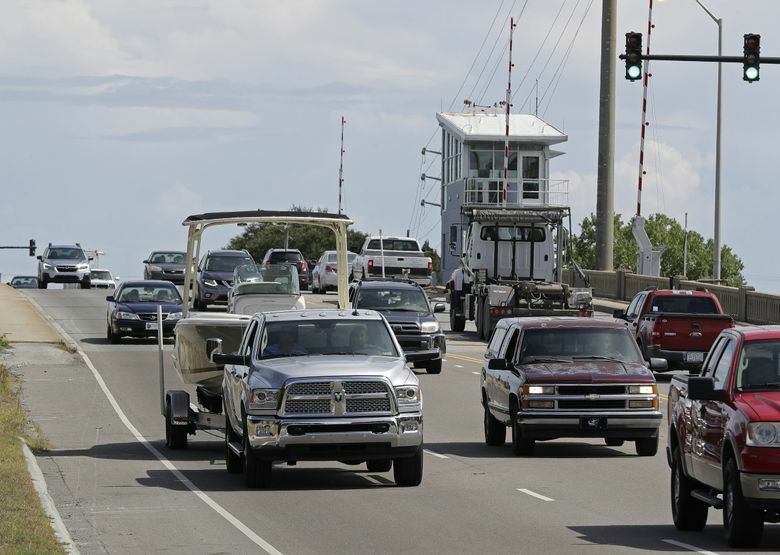 The U.S. military has begun evacuating some people in the area, including from the Marine Corps’ recruit training depot at Parris Island, South Carolina, which sits in a marshy area on the coast. The recruits and Marines training them are being bused to the service’s logistics base in Albany, Georgia. 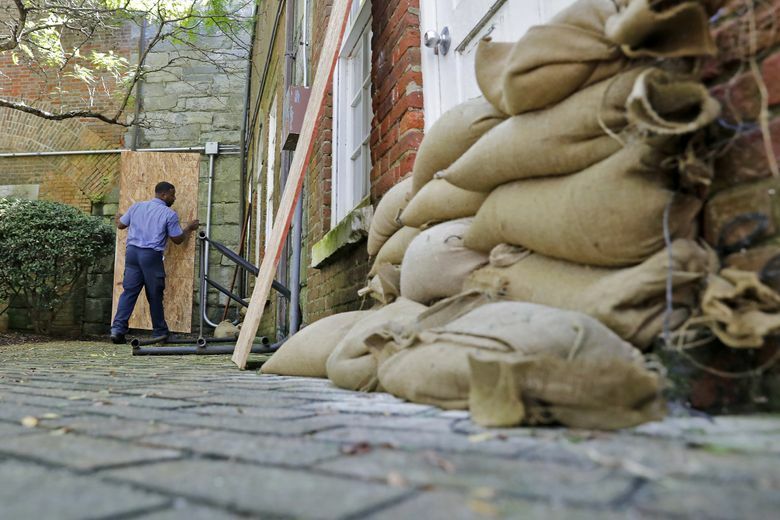 The Marine Corps, with its large concentration of people in North Carolina, could be especially affected. Camp Lejeune, one of the service’s largest bases, is on the coast close to where the hurricane could come ashore. Capt. 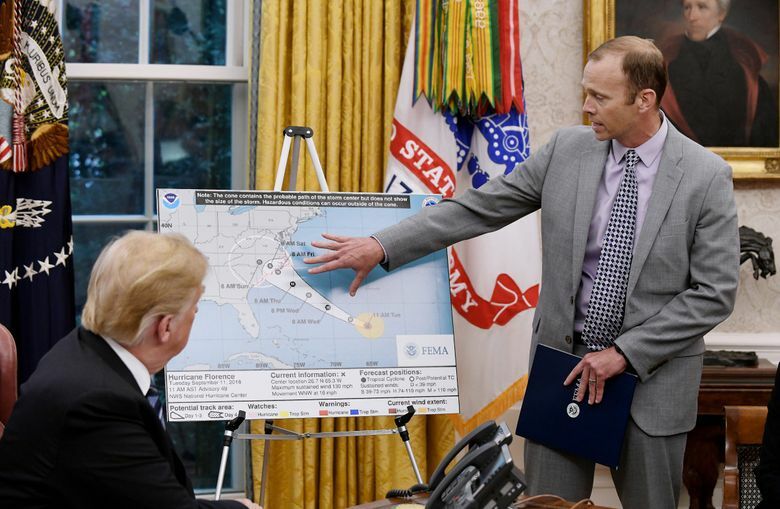 Joseph Butterfield, a Marine spokesman, said many people living there are being encouraged to leave, while essential personnel are preparing to ride out the storm so that they are positioned to help others afterward. 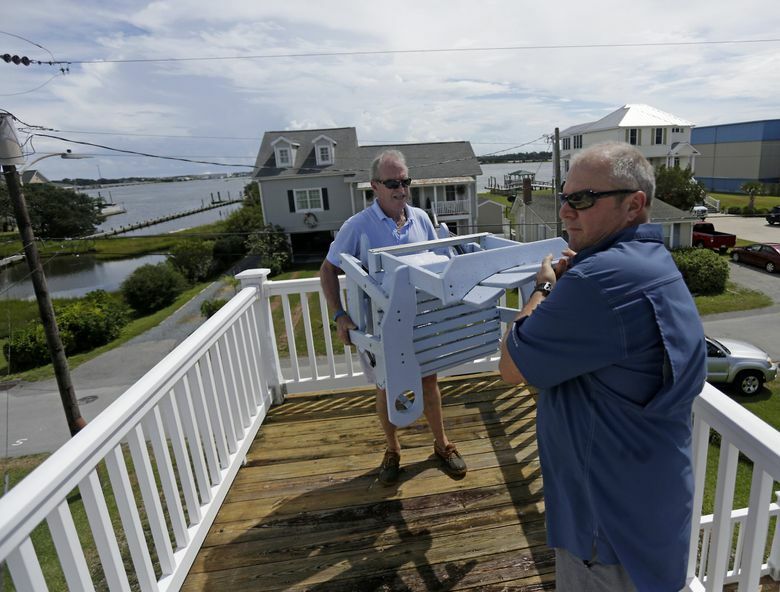 Florence could cause serious damage up the coastline, where the Navy sent nearly 30 ships to sea from the port of Norfolk on Monday to get out of the way of the storm before it strikes. 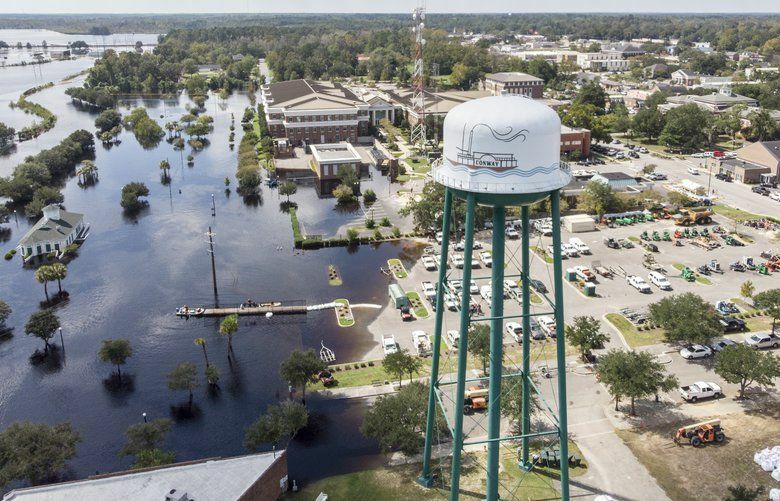 It also could cause significant flooding farther inland, where bases such as the Army’s Fort Bragg, North Carolina, are hubs of operations and home to tens of thousands of service members.